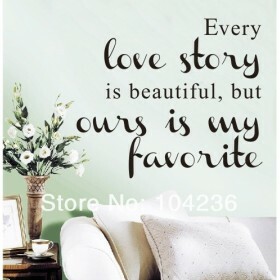 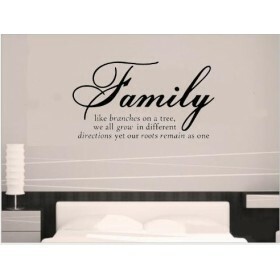 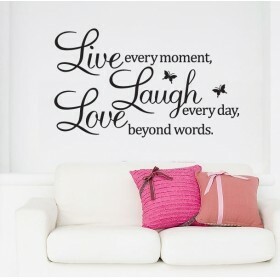 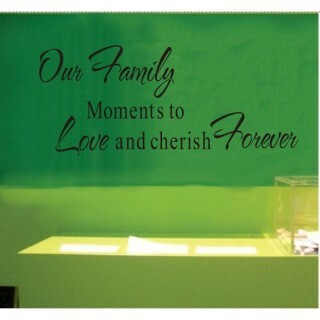 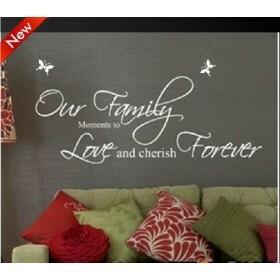 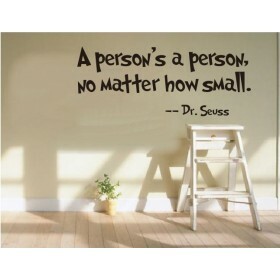 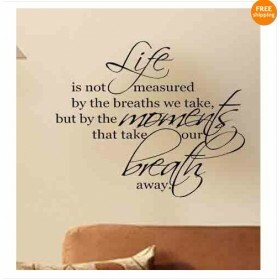 Our "Family: Moments to Love and Cherish Forever" Wall Quote Wall Decal is a special statement to the ones you love. 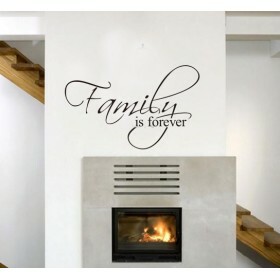 This "Family: Moments to Love and Cherish Forever" Wall Quote Wall Decal will show your loved ones how much they mean to you. 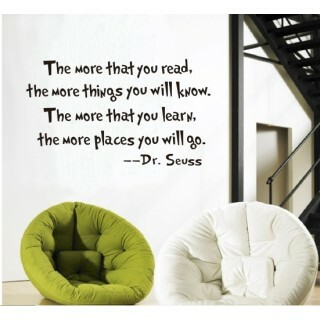 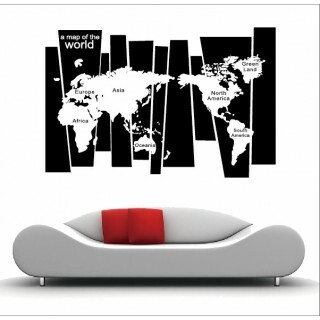 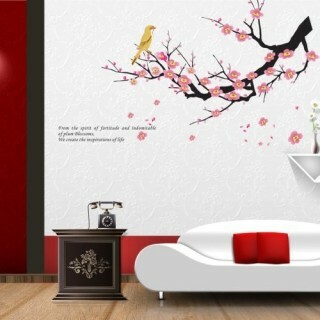 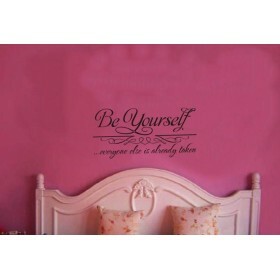 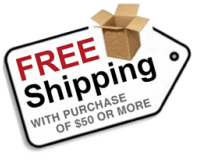 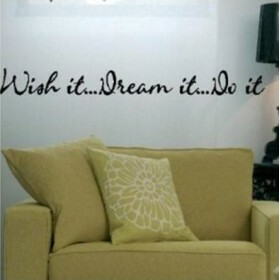 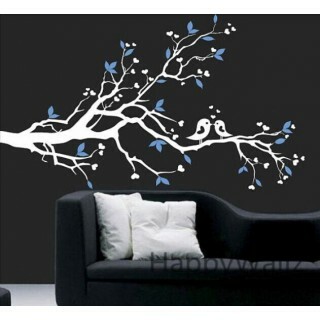 This Wall Decal is an easy way to redecorate an uninspired place. 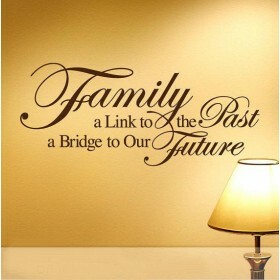 Do you have any questions about Family Love Forever?